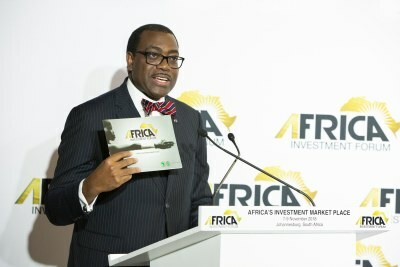 At the end of the African Development Bank's annual meetings held in Busan, Korea, the Bank's Board of Governors saw the Bank's increase in disbursements in 2017--the highest in the Bank's history--and its increased revenue as indication that the Bank was making good on its promise of leading the way in Africa's developmental transformation as well as making inroads on its High 5 priorities. As a result, the governors authorized the opening of consultations with a view to a general increase in the Bank's capital. One of the Bank's High 5 priorities is to "industrialize Africa." During the annual meetings, a number of the Bank's experts gave their take on what accelerating African industrialization really means. 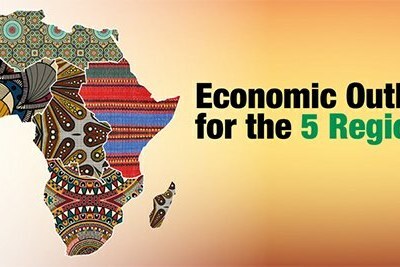 Read more about AfDB in this BRIEFING. 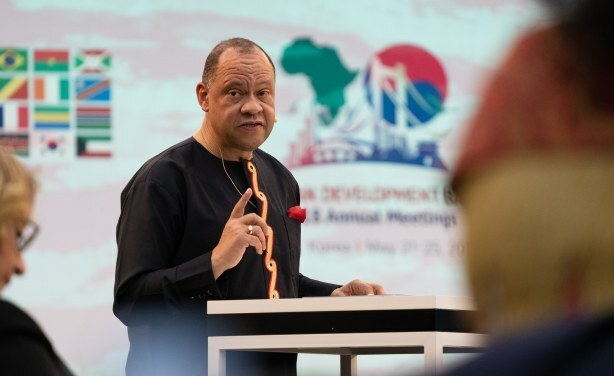 Dr. Victor B. Oladokun, African Development Bank's Director for Communication and External Relations, during the "Future of Work and Industrialization" event on day 5 of the AfDB Annual Meetings in Busan, South Korea, 25th of May 2018.